I was first alerted to the illuminating thought processes of European Business Speaker of the Year and 21st century humanist Richard Reeves back in 2002 when I was teaching at the Academy of Design and Decorative Arts at Brisbane. He wrote an article, which was published in the RSA (Royal Society for the Encouragement of Commerce, Manufactures and the Arts) at London’s Summer Journal. Entitled ‘ The Sun Sets on the Englightenment. It heralded the start of a very different age’. In it he asked a profound question. “What is better? Is life today “better” than 20 years ago? And how will we know if it is better in 2020 than it is today? What does 21st-century progress look like? He also pondered on the thought ‘that if ‘ we measure our progress only in terms of our happiness or, the evaluation of our own well-being, then we have not advanced for more than half a century. 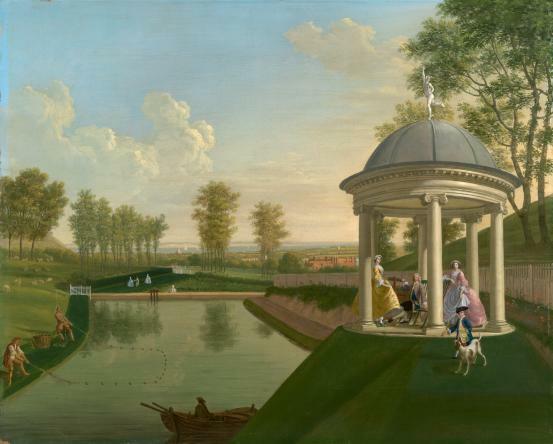 He posed the idea that ancient questions about the nature of the “good life”, in which eighteenth century enlightenment thinkers seemed to believe they had found all the answers for, needed to be asked all over again’. The ‘Enlightenment’ was an intellectual, scientific and cultural movement that emerged during the eighteenth century in many parts of Europe, in England and in America. It came about following centuries of studying ancient texts about the attitudes and philosophies, fashions and passions of the ancient Greeks and their civilization. They had been discovered and re-interpreted by leading humanists and thinkers from the fifteenth century onward. Many of the protagonists at the time were motivated, and inspired to question the moral and social concerns of their age. The enlightenment was focused on the core values, which are at the very heart of society, rather than just on its intellectual and philosophical ideas. It was about being authentic and affected the thinking of authors of the American Declaration of Independence, of author, inventor, intellectual and revolutionary Thomas Paine and his essays Common Sense 1776, and the Rights of Man 1791 as well as the declaration of rights developed for French citizens. 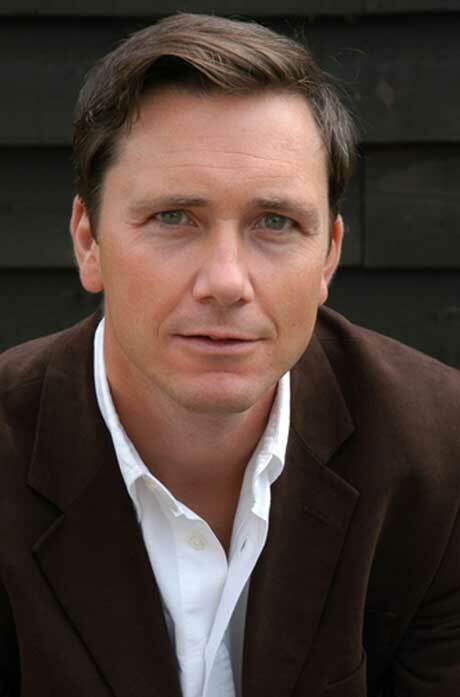 In June 2010 following the British elections Richard Reeves was appointed Special Adviser to the new Deputy Prime Minister of Britain. He is now actively involved in the politics of wellbeing. A postgraduate researcher at the University of London Reeves is optimistic, wise and thoughtful. He says that with the shelf-life of professional knowledge falling, it is clear that the most important skill will be the capacity to abandon old skills and embrace new ones. Learning, rather than being taught, is the future. His essay ‘The Politics of Happiness (2003) was about happiness in business, leadership, the future of work, character, gender relations, flexible working, communication, technology, the war for talent, politics and corporate social responsibility. Since then he has talked to the trends in British politics and about the future of the workplace. He has spoken to audiences on a range of diverse topics, including happy business, leadership, employee engagement, working time, gender equality and the future of work. He is involved with a great many organizations currently progressing the 21st enlightenment, including the Economics Correspondent and Washington Correspondent of The Guardian, the RSA at London and, is a research fellow at the Institute for Public Policy Research, one of the UK’s premier think-tanks. 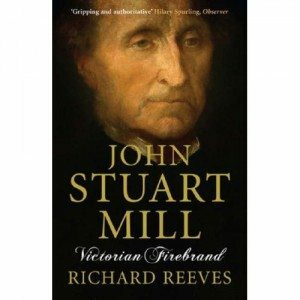 His recent biography of John Stuart Mill Victorian Firebrand has been ‘Shortlisted for Channel 4 Political Book of the Year’. It is the first definitive biography of one of Britain’s greatest public intellectual reformers and advocates of his revolutionary, although opinionated age. Reeves reveals Mill as a passionate man of action, one who profoundly reformed and reshaped Victorian society and its attitudes. As a young activist and highly-educated debater, John S Mill in his own time was the highest-ranked English thinker of the nineteenth century. Mill’s landmark essay of 1859 entitled ‘On Liberty’ was delivered as the people of the nation around him starved and in the context of the booming economy of the industrial revolution, which created a great divide among United Kingdom citizens. Mill also introduced the first vote on women’s suffrage. He fought to preserve free-speech and vehemently opposed slavery fearlessly tackling issues such as the regulation of gambling, prostitution and alcohol, as well as parliamentary reform and domestic violence. In 2010 Richard Reeves asks ‘What are the prospects for a rejuvenated, radical liberalism in politics and society, and, just how far should the state go to save us from ourselves? He states that he believes that the future of the workplace is about giving workers a stake in the business and, that to produce a 21st century enlightened society a university degree needs to get back to being about educating responsible global citizens who will champion democracy and human development. UK humanist and thinker Richard Reeves is a man who, through his life and works to date, underlines the importance of thinking and its power. His role model reinforces that unless our thinking is allied to positive and progressive action then it is just another ineffective means of passing the time of day. In 2010 Richard Reeves is turning talk into action, encouraging integrity through the courage of his convictions and, contributing meaningfully to the dawning of the world’s new age. Note: On Liberty by John Stuart Mill: – the subject of this Essay is not the so-called Liberty of the Will, so unfortunately opposed to the misnamed doctrine of Philosophical Necessity; but Civil, or Social Liberty: the nature and limits of the power which can be legitimately exercised by society over the individual. Next articleA Cultural Conundrum – Melbourne vs Brisbane, the new Black?